One of the biggest trends at the moment is the casual/classy look. This means mixing in some classy elements into your casual outfits. This way you can use your favorite garments and walk into your next event feeling confident. After all, confidence is the best accessory! :) Like the idea of classing up your outfits? Take a look at these 5 tips on how you can class up any outfit! If there’s one item of clothing that can turn a casual outfit into a classy one, it’s a pair of heels. And they don’t have to be stilettos either! 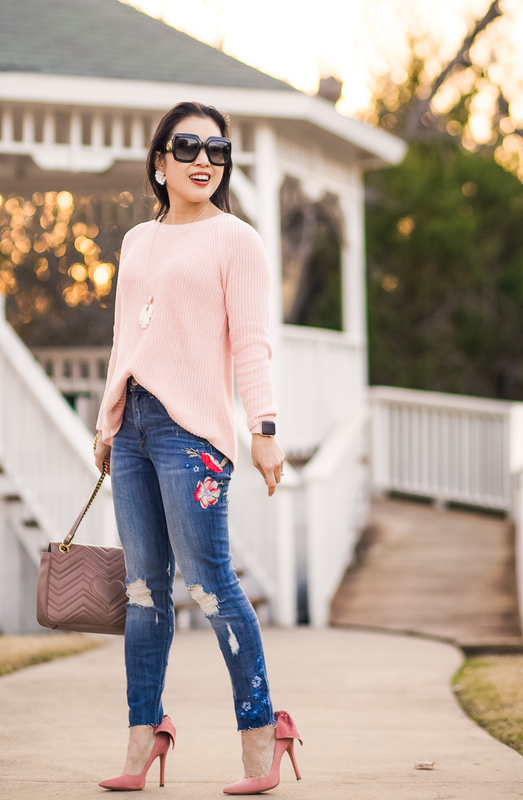 Try pairing your slim fit jeans with your heels and you’ll see what I mean! Pair that with your favorite top and you’ll look super put together and classy. Rings look incredible no matter what. Whether you’re married, engaged, or simply like wearing rings, they are a simple, yet bold accessory that can help class up pretty much any outfit. Literally even just a tee and a pair of jeans are instantly elevated when paired with some glam statement rings. The great thing about many jewelers such as https://yourdiamondguru.com/reviews/blue-nile/, is that you’re able to design your ringaround your personal preferences, style, and even budget. While the carefree, no-handbag look is great, there’s nothing quite like accessorizing with a cute handbag. Personally, I love to carry my wallet, hand sanitizer, lip gloss, mints, and some hair ties with me everywhere I go. I definitely need a bag in my life! The great thing about bags is that there are so many different styles to match the mood, style, and color that you almost can’t go wrong with your choice! 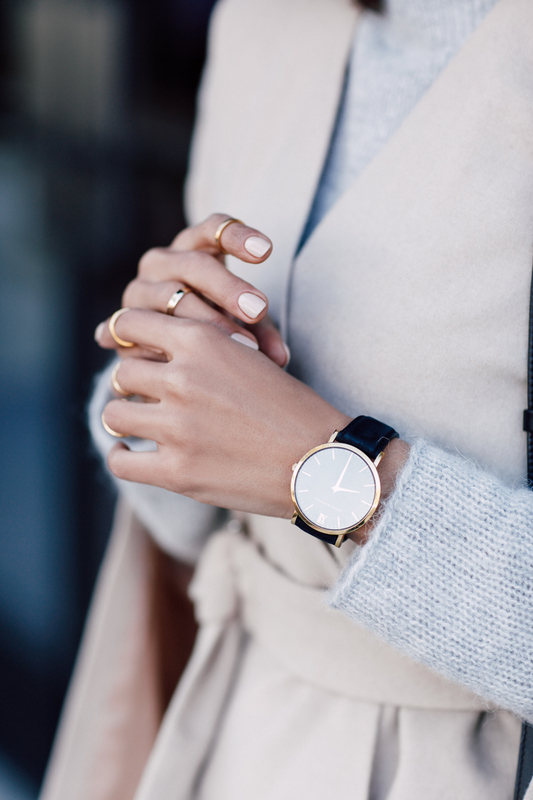 Here I paired one of my favorite watches with this outfit to tie it all together. The beige color of the dress and watch pair perfectly together, which allowed me to put on my grandma's earrings and this adorable infinity symbol bracelet from my hubby. I wore three accessories, without going completely overboard. Finally, a sure way of classing up every single outfit you wear is by smiling! Everyone looks better when they smile. "A glad heart makes a cheerful face..." - Proverbs 15:13 The number one tip on classing up any outfit, and just in general MAKE your outfit, is a joyful smile. Thank you for the helpful post. I found your blog with Google and I will start following. Hope to see new blogs soon. For more read viral Nexter web site visit here this blog.